I took an hour to go over to see one of the iconic figures of the south, Birmingham’s cast iron statue of “Vulcan.” Built 110 years ago for the World’s Fair in St. Louis, it is the largest cast iron statue in the world. This is a nod to the iron industry that put Birmingham, Alabama, on the map starting in the 19th century. 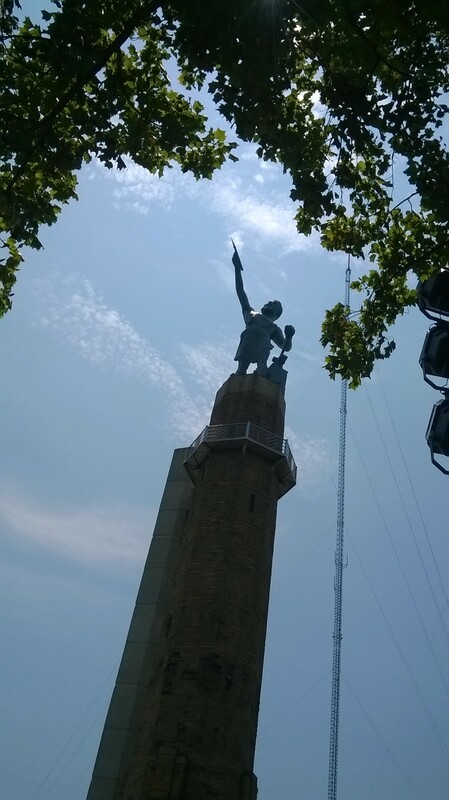 I remember this imposing figure from when I was a little boy and our family visited this “big city.” At that time, Vulcan’s torch would shine red if there was a traffic fatality and green if a traffic accident wasn’t fatal. It was, and is, a fascinating icon and landmark. Perhaps the most impressive aspect of this unique statue is the prominent place it occupies in the skyline as you approach the city from several points of origin. If you had no other clue, you would know you were in Birmingham as soon as you saw Vulcan. The city takes understandable pride in the distinctiveness he lends it. Other cities in our nation’s history and in other nations throughout time have had landmarks that set it apart and are even synonymous with it. In Jesus’ day, Egypt had the sphinx and the pyramids, Greece had the acropolis, Italy had the Colosseum, and nearer to Palestine was Petra (in modern Jordan) and the lion of Babylon (in modern Iraq). The Romans had their iconic statues and buildings that often towered over the cities within its empire. 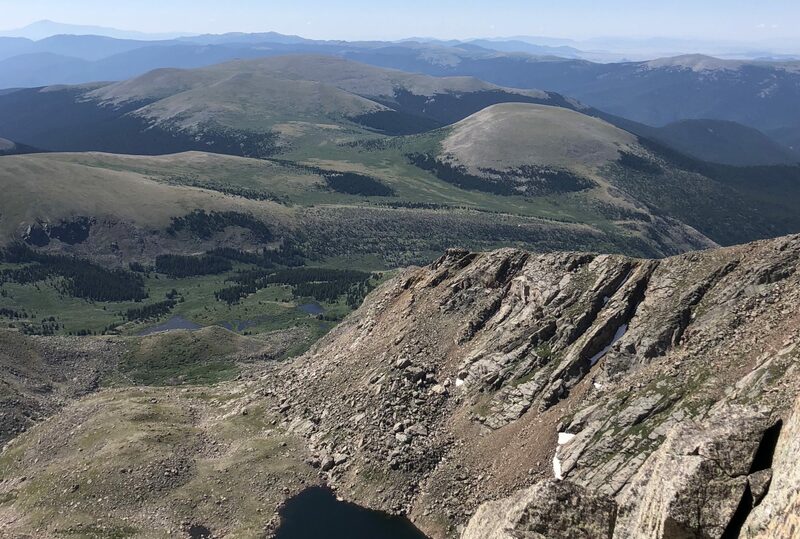 Jesus may have fired the imagination of the first-century disciples with His picturesque imagery, calling us a city set on a hill or a light of the world (Mat. 5:14-16). Our distinctiveness is not based on physical prominence, not our church buildings or having famous members. It centers on how well we reflect the mission and character of Christ as a congregation and as individual members of it. When people hear about the church of Christ, they should know who we are and, while they may try and say evil against us (cf. Ti. 2:8), the charge of wrongdoing should not stick. Instead, they should look at us and see a reflection of Christ. A community could have no better landmark! May we work to provide it. Next postOh Brother’s Second Album–Goldfish Dreams!